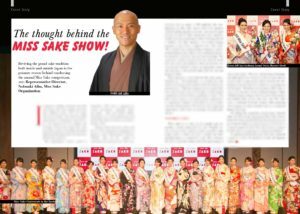 1 Asami Sudo, 2018 Miss SAKE, is going to be pictured on the cover of the magazine, SPIRITZ, and Miss SAKE got interviewed for its special issue focusing on Japanese alcohol beverages and food. Asami Sudo, 2018 Miss SAKE, is going to be pictured on the cover of the magazine, SPIRITZ, and Miss SAKE got interviewed for its special issue focusing on Japanese alcohol beverages and food. 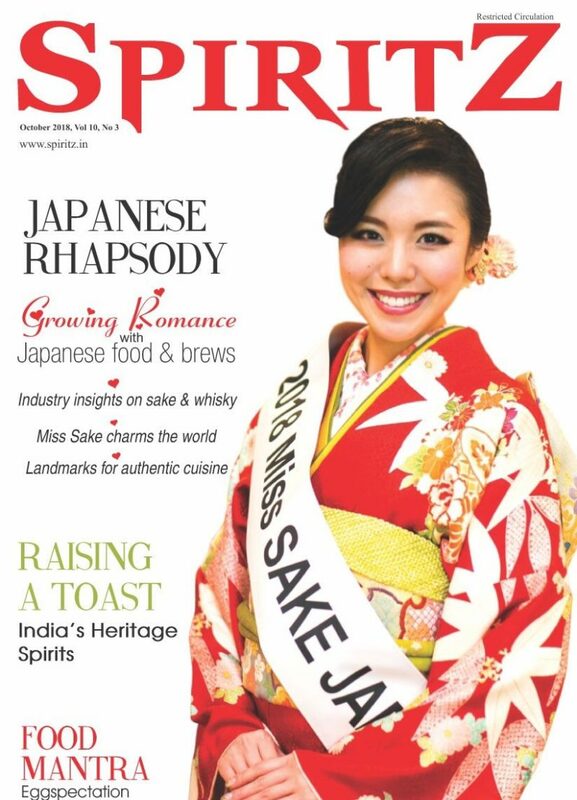 It is my great pleasure to inform you that I’m going to be pictured on the cover of the magazine, SPIRITZ( www.spiritz.in ), and Miss SAKE got interviewed for its special issue focusing on Japanese alcohol beverages and food. 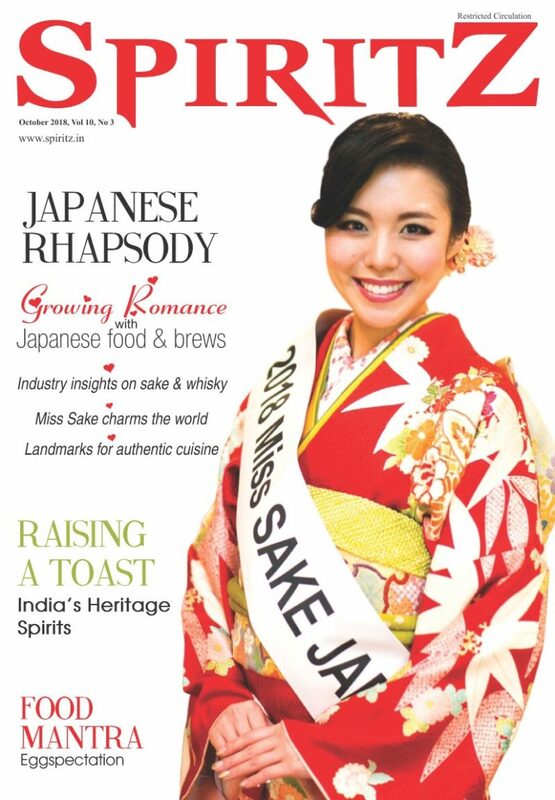 SPIRITZ is the India’s largest circulated magazine on wine, spirits, beer etc, read by thousands of liquor manufactures, importers, distributors, retailers, hoteliers, diplomats, government officials, hotel engagement & catering schools, bartenders and general liquor lovers all across India. In fact, The magazine has had great influence on the development of wine industry in India. 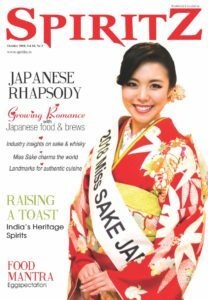 And its next issue is going to be a special one, focusing on Japanese sake, whiskies, shochu, umeshu etc along with Japanese food & cuisines, which will be the first edition of all Indian magazines. Last month, I attended the SAKE promotion event at ambassador’s residence in India, where I could get interview by Mr. Bishan Kumar, Chief Editor of SPIRITZ magazine. *You can see the details on the event from here. The article will be open on the website of SPIRITZ, ( www.spiritz.in ). So, I will inform you when it’s open. During my stay in India, I heard that the interest in Japanese cuisine has been drastically increased. 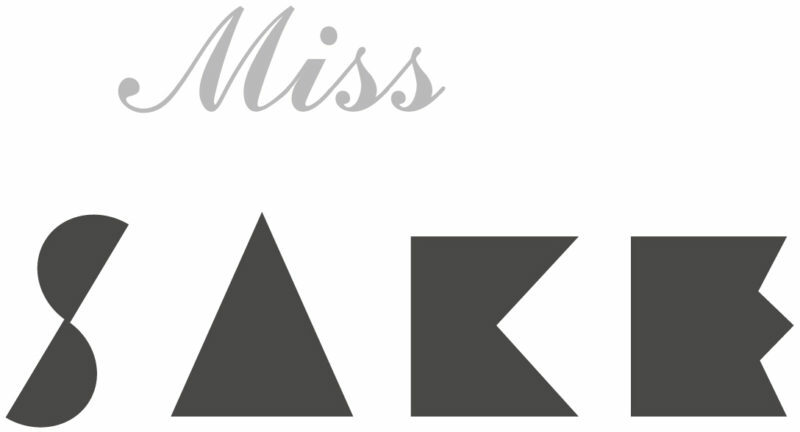 And the special edition of SPIRITZ, the India’s most influential magazine in the sector, once again, made me certain of the increase, which I’m so glad to know as Miss SAKE. *You can see the details on the briefing on the recent Indian situation regarding Japanese SAKE from here. And It was a great honor for me to get interview by and be pictured on the cover of SPIRITZ. 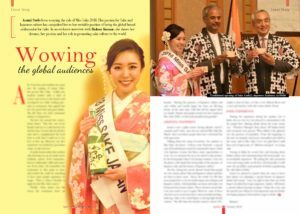 I hope the special issue will help many Indian people know the greatness of Japanese Food and Beverage culture. Once again, I extend my deep appreciation to Mr. Bishan Kumar, Chief Editor of Spiritz magazine, for the splendid opportunity.